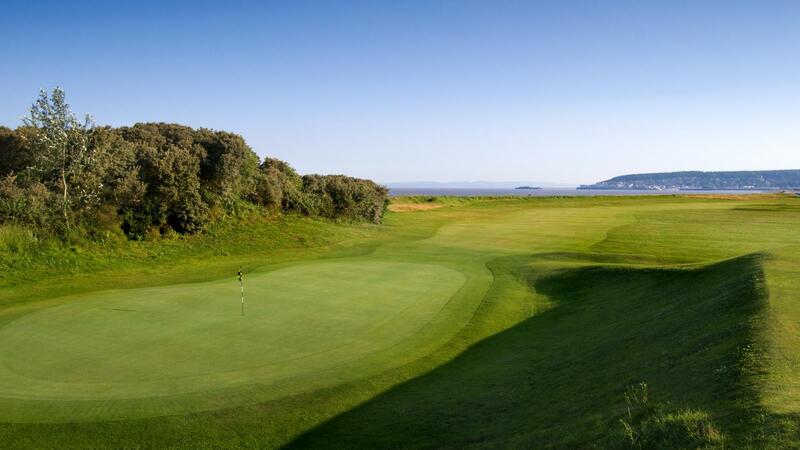 Weston-super-Mare Golf Club is an attractive links course situated at the southern end of Weston Bay, with superb views across the Bristol Channel, past Brean Down, Steep Holm and Flat Holm towards Cardiff. 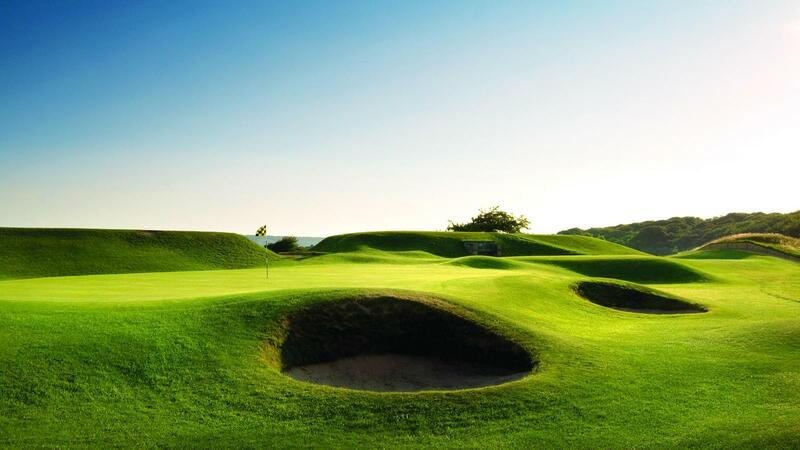 The course is an easy walk, with generous fairways and the wind often playing a decisive role in making a good score. The overall impression when playing the course is of wide horizons and masses of sky. In summer the greens are fast and true; the fairways tight and the rough punishing. In winter the course is rarely closed and is always played off real tees. 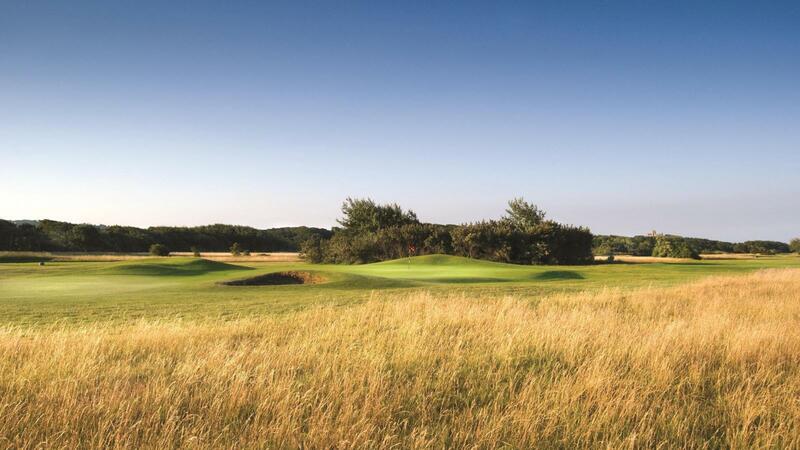 The signature hole is the 15th - a 458 yard par 4 which is reputably modeled on the 17th at St Andrews Old Course, with a blind tee shot and out of bounds down the right, and the green set at an angle to the treacherous bunker at the front corner. It is always satisfying to get a par here! The 15th is also the start of the tough finish; followed by the Par 3 16th into the prevailing wind; the dog leg Par 5 17th and the tricky par 4 18th with out of bounds on the right and back of the green and heavy bunkers to the left, meaning that you are often laying up short in two then hoping for a chip and a putt for your par.